I am sure by now, you have seen The Best Of Me promoted around and on TV. The trailer is beautiful. I can't wait to see this movie myself! 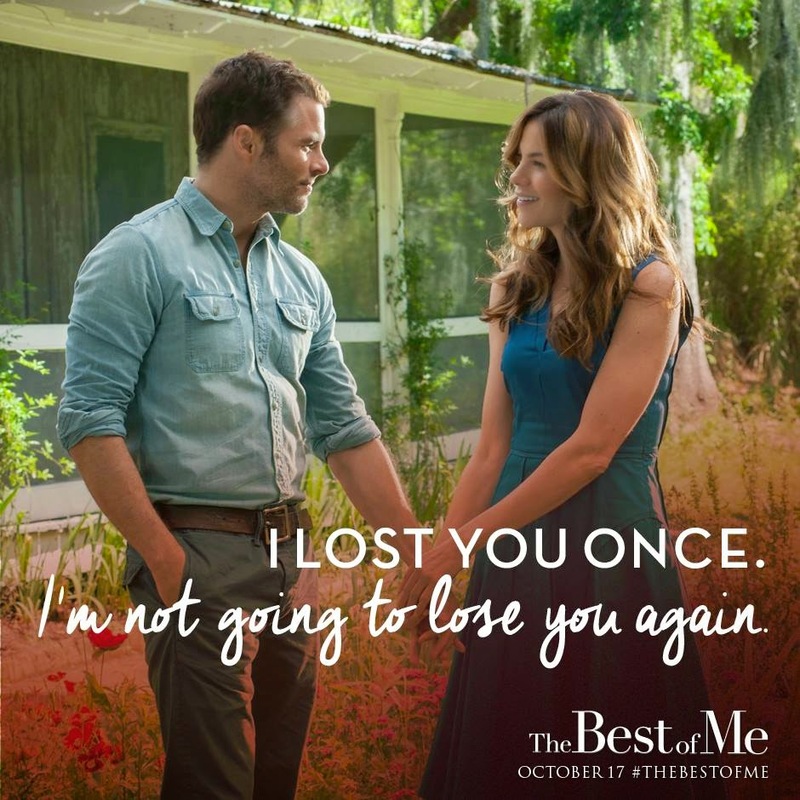 Based on the bestselling novel by acclaimed author Nicholas Sparks, The Best of Me tells the story of Dawson and Amanda, two former high school sweethearts who find themselves reunited after 20 years apart, when they return to their small town for the funeral of a beloved friend. Their bittersweet reunion reignites the love they've never forgotten, but soon they discover the forces that drove them apart twenty years ago live on, posing even more serious threats today. Spanning decades, this epic love story captures the enduring power of our first true love, and the wrenching choices we face when confronted with elusive second chances. 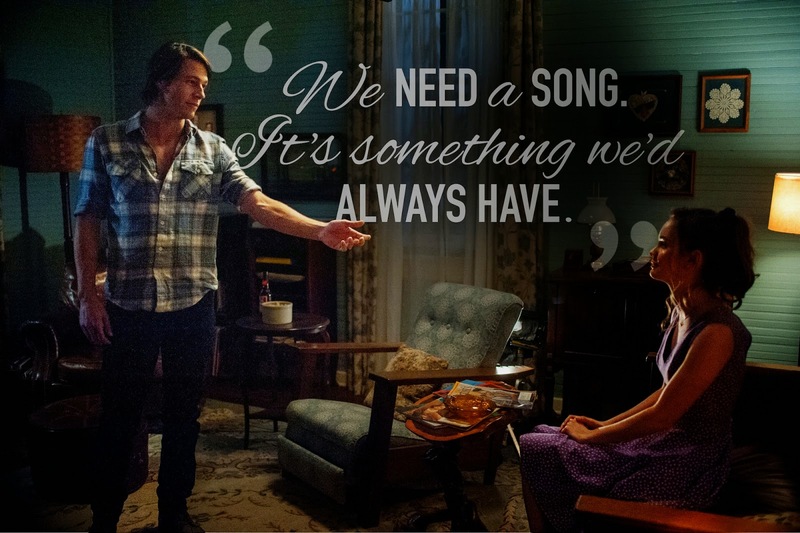 The Best of Me stars James Marsden, Michelle Monaghan, Luke Bracey and Liana Liberato. Check it out below if you haven't! The trailer features Lady Antebellum introducing "I Did With You" - featured on The Best of Me soundtrack. It looks like I am going to be dragging my husband to watch this awesome movie! I haven't read the book, but thanks to ProFlowers, I am going to! The Best of Me has partnered with ProFlowers to bring you "The Best of Me" bouquet, inspired by the film and brought to you by acclaimed author Nicholas Sparks. "The Best of Me" bouquet draws from the film's picturesque garden scene, where the two main characters unite to give their love a second chance. Reaffirm your own love, just like the characters in the movie, and shop "The Best of Me" bouquet. This limited edition bouquet will be available to purchase until October 31. I received one myself and I am just in love with it! It is so beautiful!Check it out below! Like The Best of Me on Facebook & Follow / Subscribe Instagram | Tumblr | Twitter | Pinterest to stay up to date with the latest! ProFlowers gift code to purchase “The Best of Me” bouquet ($80) & A Copy of The Best Of Me (paperback, movie tie-in edition) Prizing valued at $90 & Open to US Mailing addresses only! This giveaway will end on 10/19/14 at 11:59 PM CST. No purchase necessary to enter. Enter with the giveaway tools below. Goodluck! I'd like to win the flowers for my mother in law's birthday. I love fresh flowers in the house and The Best of Me sounds like it has a great storyline. I would love to surprise a friend! Because I love Nicolas Sparks! I would like to win because I have read most of Nicholas Sparks' books and would love to read this one. I wanna win this for my mom. This would be wonderful for Mother's Day! I love fresh flowers - just beautiful. I'd like to win this giveaway because I love flowers, I love the look and smell of them! Who doesn't love flowers to brighten up their mood. Great giveaway along with the book. I would love to give these flowers to my daughter. I woul dlove to send this to my friend who moved, we miss her so much and I think these flowers and book would cheer her up. I could definitely enjoy getting lost in a good book. Would love to read this book - love Nicholas Sparks. These flowers look beautiful and would look lovely on my table. I want to give the flowers to my mom. I would love to win this to send these flowers to my grandmother, who would love them. Some fresh flowers would really cheer me up. I would love this because fresh flowers would be nice. I would love to send some flowers to my mom. Because this sounds like a good book. I would like to read this book before I see the movie. I would really love a new book to get into and relax and the flowers would be a gift I don't often get. I want to win because I never get flowers, even though I love them! Because I think the flowers would be lovely. I am ready to read another Nicholas Sparks book. Because flowers make a room look lovely. I'd love to win this giveaway simply to have beautiful flowers in my home. Because fresh flowers and a new Nicholas Sparks book would be great. Because I really enjoy Nicholas Sparks movies and books. I wanna win it so I can send the flowers to my mom. I have a dear friend who could use a little pick me up. I would love to give her a beautiful bouquet of flowers. Not put a name on them or anything just send them to her. It really would make her smile. She has had a tough time of it as of late and truly deserves a little something something being thrown her way. Speaking about it ya know what I am just gonna call and order some for her. Yep. That is what Ima gonna do. So this set, if I won would go to the nursing home up the street. It would be greedy of me to keep them for me. At the nursing home all it's residence could enjoy them. My dad isn't the most romantic so I like to send my mom flowers every once in awhile! Because I need a good book to read right now. Because fresh flowers add a smile to the day. 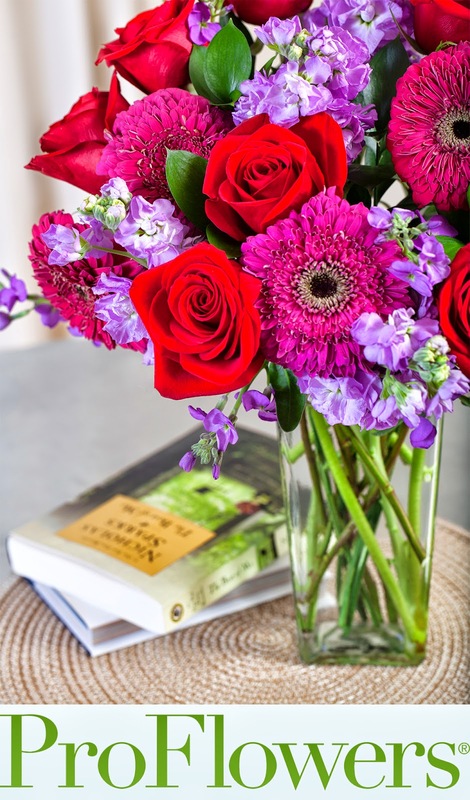 Who doesn't love a good book to read and beautiful flowers! I want to win this so I can give the flowers to my mom. Because my sister and I both want to read this book. I wanna win beause I love fresh flowers. Fresh flowers and a book by Nicholas Sparks would be perfect. I wanna win this so I can receive these beautiful flowers. I would love to win this because I loved the movie and would love to be able to read the book. Plus, these flowers would be so beautiful to put in my dining room!